The PS4 exclusive Complete Edition features directors' commentary, a dynamic theme, two avatars, and a "host of gameplay tweaks". 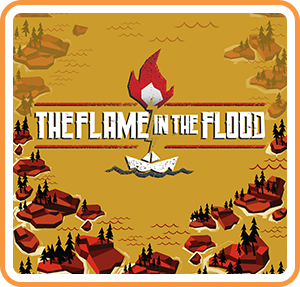 Where can I buy The Flame In The Flood: Complete Edition physical/digital? You must be logged in to add games to your wishlist.